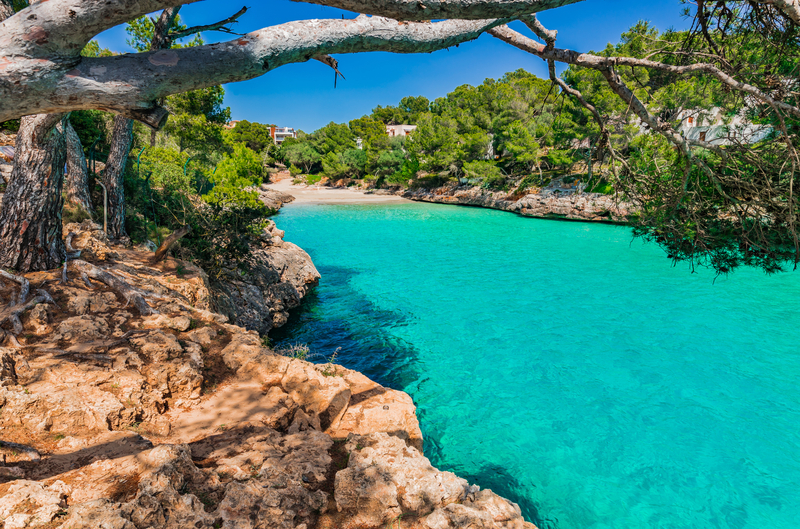 Thank you for clicking on the link to the Cala d’Or TOP 10! It’s a very good choice, because you’re looking for your summer holiday options. 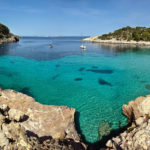 When you’ve read this TOP 10 of Cala d’Or you’ve got a very nice idea what Cala d’Or has to offer to you. Of course, everybody has it’s own way of celebrating their holiday. But not without a reason Club Villamar has started to rent beautiful white washed villas and other holiday homes in Cala d’Or. Just a tiny tip: keep in mind that the rental season has already started and that Cala d’Or doesn’t have enough houses for everybody. Be 1 of the chosen ones who’s going to enjoy in Cala d’Or! 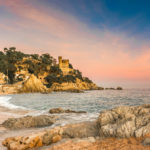 As there are lots of things to do in Cala d’Or and it’s area, we’ve made a short variated list with 10 high lights you can visit during your stay in Cala d’Or. Cala d’Or is a gem! Why? Have you ever thought about it to spend your holiday in a pedestrianized village center with beautiful white washed houses? It’s even more great when there’s a charming harbour which tempts you with its romantic atmosphere. Yes, this place really exists. Cala d’Or is the place to be. 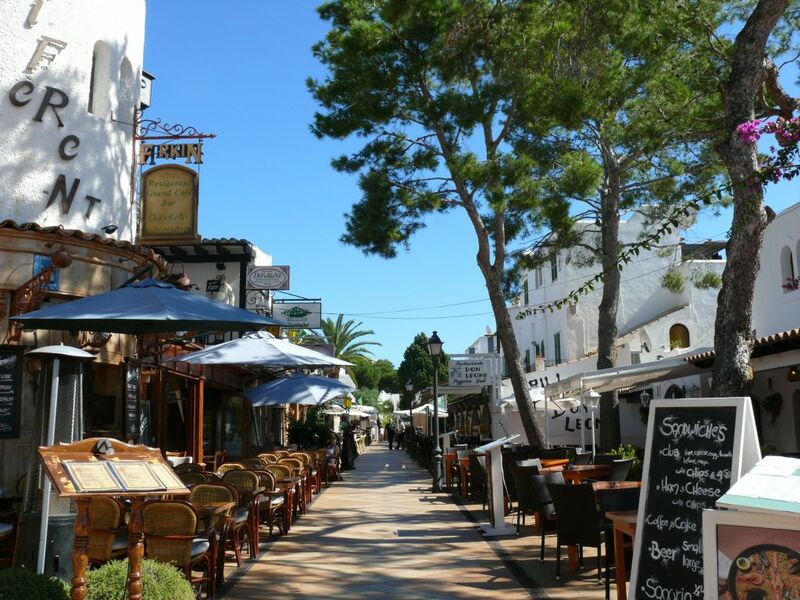 And for the foodies among us, you can really enjoy yourself in the decent restaurants in the harbour of Cala d’Or. Yacht Club Marina d’Or is an excellent restaurant. Though the restaurant attracts a lot of attention of your eyes with its tasteful food and great ambiance, try to look up ones in a while and turn your eyes towards the harbour. Not only the view is magnificent, but regularly you’ll see some good looking boats sail into it to dock. Grab your safari hat to protect yourself against the sun, your water bottle to satisfy your thirst, your field glasses to study carefully the animal kingdom and your camera to capture all the images. Everything packed? 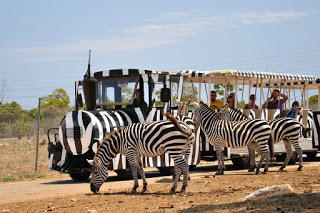 You’re ready for your zoo safari! Drive along the 4km survival route by your own car or by mini train. If you like, you can go by direct bus from Sa Coma to the park (check at least when the last bus will go). During your journey an elephant like Dumbo might appear for you between some large trees. As animals do whatever they want, keep your camera shot ready for the monkeys, giraffes, zebras, tigers and more! This safari takes you into the world of ‘Jungle Book’ and is great fun for adults and children. Mini trains are a very familiair turistic attraction, though amazingly great when you’re on holiday with your kids! And also if you want to be able to focus more on the environment instead of paying attention where you’re walking. Cala d’Or is quite well represented with mini trains. Choose 1 of the 3 mini trains, or do a bit holiday crazy and take each of them ones. 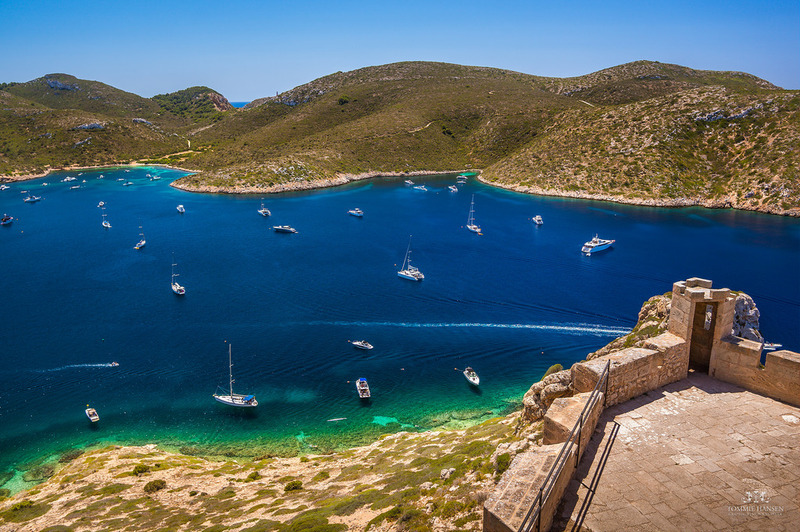 1 drives you from Cala d’Or, Cala Egos and Cala Esmeralda. Another route goes from the center of Cala d’Or via the luxurious marina, Es Forti to Cala Egos. Are you curious how the other nearby resorts look like? 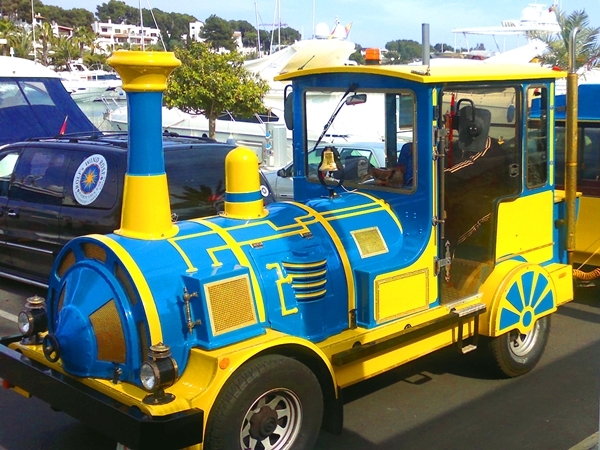 The mini train takes you even to the beach resorts Port Petro and Cala Braca! Are you looking for a quiet and peaceful holiday resort? Cala d’or is perfect for you! The nice thing is that in the vicinity you can do all kind of things! Therefore, Cala d’Or is an ideal base to explore the area by car! 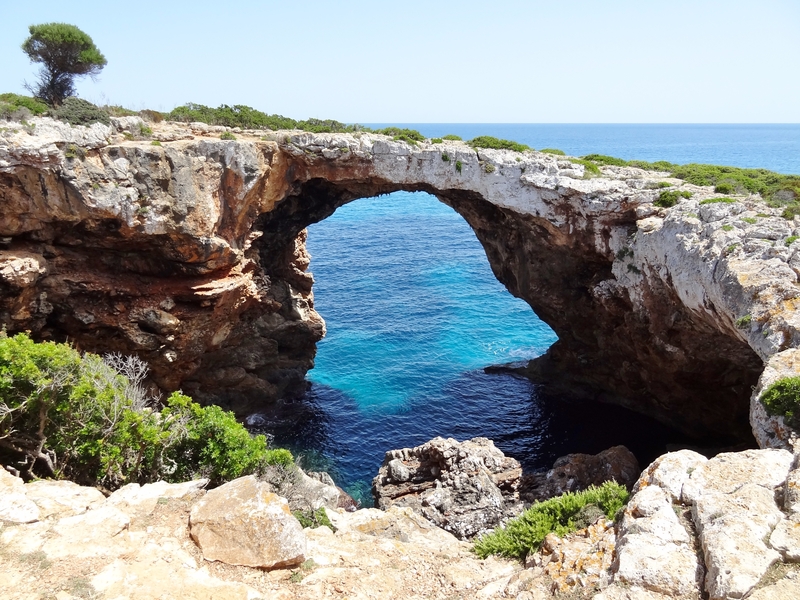 The route via Alculdia, C’an Picafort, Son Severa, Cala Bona, Cala Millor, S’illot, Porto Cristo to Porto Colom we can definitely recommended. It’s not only a combination of nature and culture. Along the coastline there are also various possibilities to do water sport activities! 5. 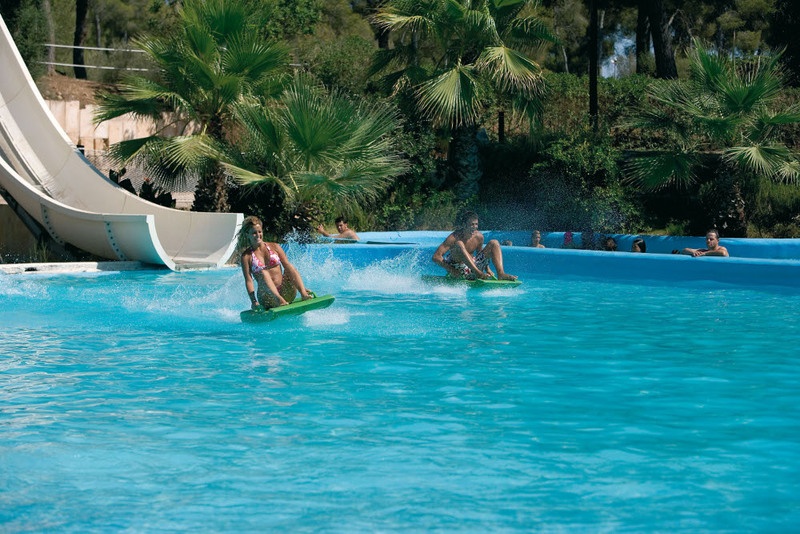 Aqualand Arenal water park, the biggest water park of Mallorca! If you are on holiday with kids, you should go to the water park ‘Aqualand Arenal’. This is the most nearby Cala d’Or to pass by, even if it’s only for lots of more holiday laughter and roaring. Your kids will have a successful moment to use their energy with the more than 20 attractions they can hop on and off! By the way, also your young hood will come back on the fast Kamikaze or when you’re slide of 1 of the many other slides. As it can be a bit warm during summer, it’s good to take a rest for a second. In the meantime you can recharge your batteries with something to eat and to drink. And when you’re still in a need for a rest? No problem! Because there are also kids areas where the kids can play. This, just before you go all together in the wave pool. Have fun in this fabulous water park! The festival de la Mare de Deu del Mar is 1 of the most important local festivals of Cala d’Or. This big event attracts lots of visitors. 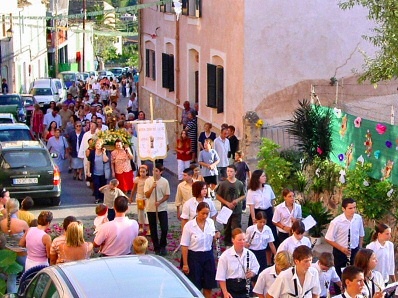 Around the 15th of August Cala d’Or is under the spell of this feast, which can be best translated as a feast in honor of ‘Our Lady of the Sea’, the Virgin of August. Boats follow in procession around the harbour and there are several concerts and sporting events. Of course, the party will be completed with a bunch of fireworks! Go for the real tropical feeling and forget the beach of Cala d’Or for a day. Though, try to do yourself a favor and make your trip on a day it’s not too hot. The National Park Botanicactus isn’t only a magnet for cactus lovers. Besides the cacti, the smell of native plant species and beautiful flowers meet you before you know it. Keep also in mind that there are several cultural attractions and interesting architectural creations in the park between the olive, almond, orange and pine trees. We advise you to wear walking shoes when you want to explore whole the ‘Botanicactus’. Or stay near the entrance, as there is already plenty to see. No matter which part of the park you’re going to see, it’s quiet impressive. 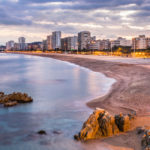 Even that much, that a lot of people think it’s worth to go back to Mallorca for it and would also recommend Botanicactus to family and friends to visit. Not only the Santueri Castle is ¨beautiful to see¨. Also the way up many visitors experience as an ultimate moment of enjoyment. On top of the mountain of Felanitx you’ll find this former Arab settlement, Byzantine castle and Roman military post. 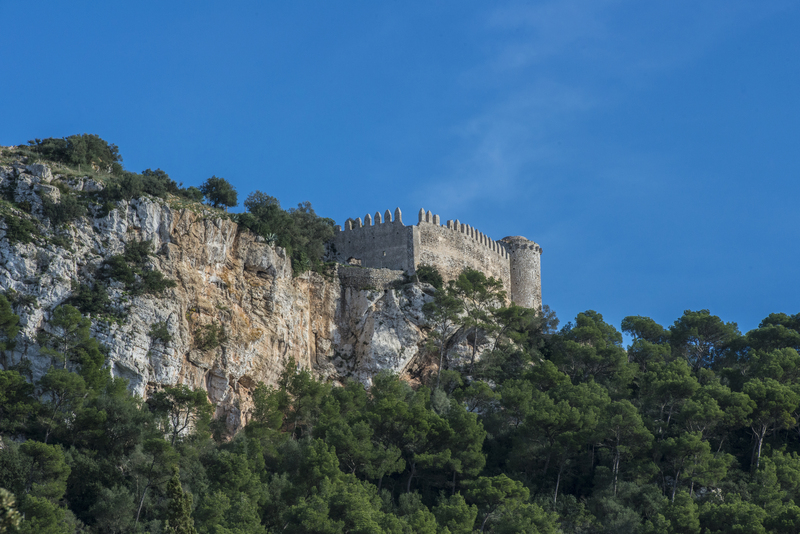 The castle itself is already worth the effort, knowing that it belongs to 1 of the 3 preserved castles on Mallorca. On your way and when you arrive at the castle you’ll also be rewarded with a ultrabeautiful panoramic surroundings. It’s really a day out in nature with a cultural historical touch of ‘Castillo de Santueri’. This means, bring enough food and drinks with you to enjoy this natural museum of Mother Nature. The uninhabited island and its highest point ‘Na Picamosques’ (172m), is worth more than half a million visitors per year! Since April 1991 the island is declared as a National Park and this beautiful pure island belongs to the municipality of Palma de Mallorca. Previously, the island had various functions. From a housing of French prisoners during the Napoleonic Wars till a military zone. Let your imagination run by itself when you are here for a visit. Oh and before we forget to mention, the island might be a bit larger than you think, with its cafe/bar, medieval castle and a marvel of beauty. Would you like to bring a small piece of Cala d’Or back home? With the pictures and videos you’ve made you can always dream away to that great time in Cala d’Or together with your family and friends. And of course a few photos will be uploaded on your Facebook wall. But wouldn’t it be also nice that you have something you can really give or bring with you from Cala d’Or? 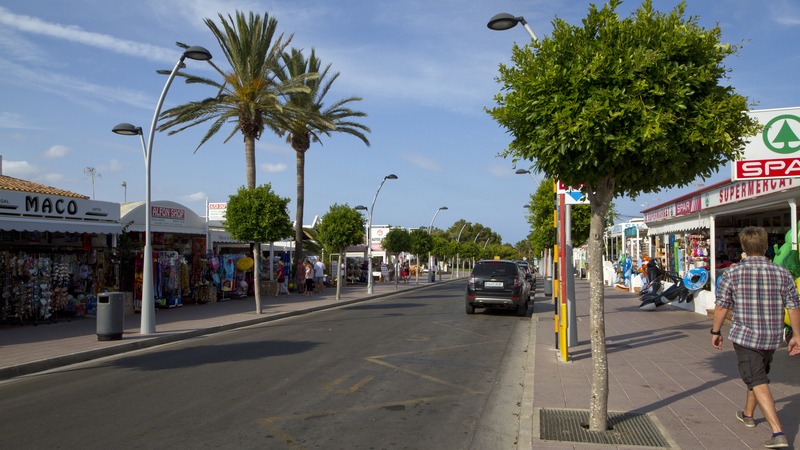 The center of Cala d’Or has lots of possibilities to buy that special souvenir or accessory for home. 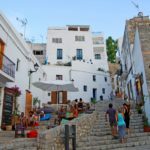 To get more out of your shopping moment, you definitely have to pay attention when you’re in the main street of Cala d’Or, Avinguda Tagomago. It’s the Walhalla of Mallorca, filled with elegant boutiques and luxurious shops. And to complete your idyllic day for a reasonable price, hop in 1 of the bars or restaurants and enjoy the tasteful delicatessen during your deserved break. Assume that you’ve packed your suitcase and your hand luggage. Yes, it’s time to go! Luckily you’ve read the TOP 10. At least you’ve got a slight idea about Cala d’Or. But, what about all the other things about Cala d’Or and Mallorca? Ufff, you’re lucky again, because this isn’t it. We’ve made specially a website about Mallorca to inform you even more extensive! 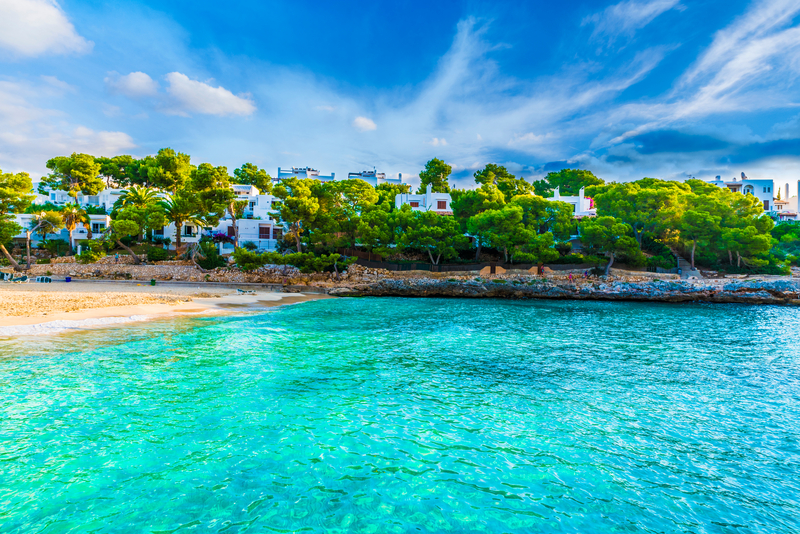 Okay, you’ve read all about this tremendous village Cala d’Or, situated on the beautiful Balearic island Mallorca. Now what? Of course, you’d like to stay a bit comfy during your holiday. 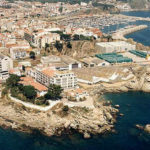 Club Villamar offers you several very homy holiday homes to let you relax during your holiday. Go for the ultimate and don’t let the villa of your dreams slip away this summer by waiting till the last moment. P.S. Do you like to read a bit about other Spanish villages, Mallorca, one of the other islands or costas?